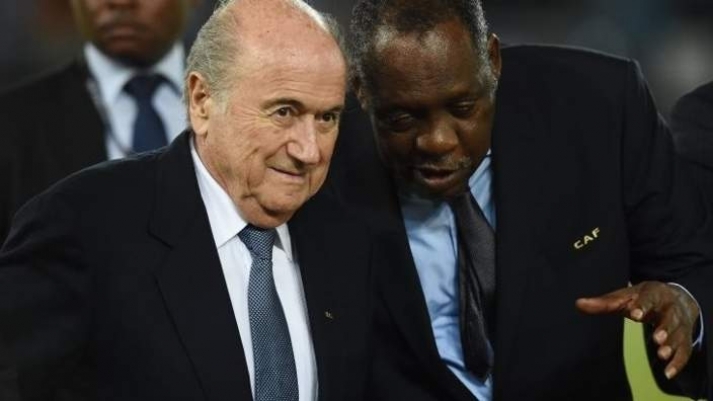 The President of the Confederation of African Football (CAF), Issa Hayatou, has been named acting fifa president, following the decision of the football federation’s ethic committee to provisionally suspend Sepp Blatter, and Uefa president, Michel Platini. “Fifa remains committed to the reform process, which is critical to reclaiming public trust. We will also continue to co-operate fully with authorities and follow the internal investigation wherever it leads,” he added.